Hi, I’m Caryn Walker from Bergview in Underberg in the Drakensberg. 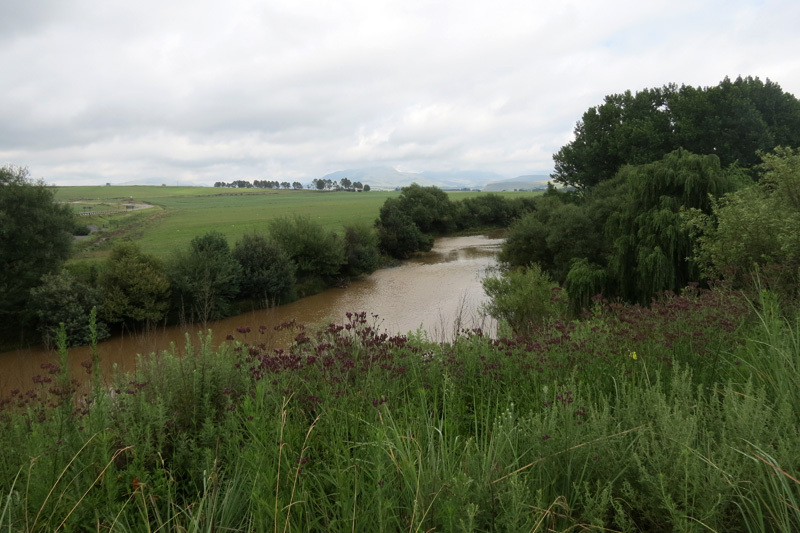 Underberg IS BEST KNOWN FOR fly fishing, bird watching and hiking. 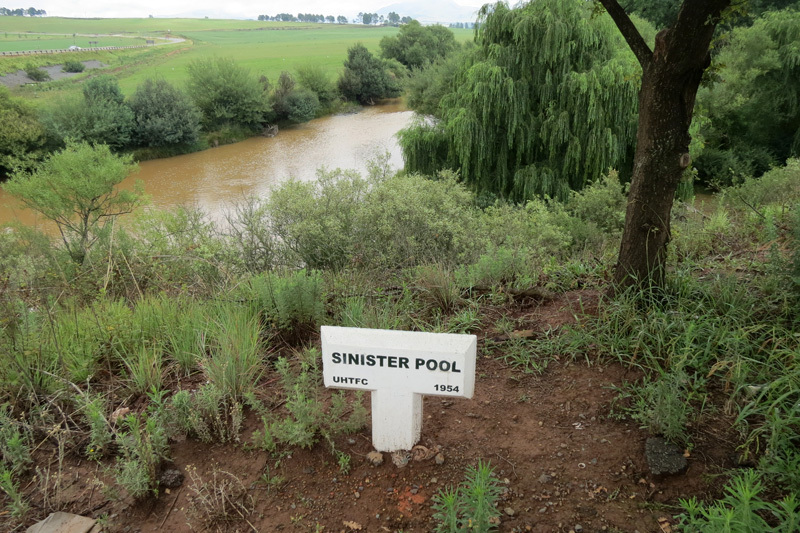 GET YOUR PICTURE TAKEN AT the viewpoint as you enter Underberg, as you get a lovely view of the mountain. THE BEST Underberg PICTURES CAN BE TAKEN AT the top of the Hlongoma Mountain directly behind Bergview. OTHER HAPPY SNAPS AT the many reserves around the area. WHEN THE WEATHER’S GOOD, I LIKE TO go tubing down the river. WHEN THE WEATHER’S BAD, I LIKE TO sit in front of a fire and watch the scenery from inside. I THINK THE BEST TIME OF YEAR TO VISIT IS September, BECAUSE the countryside is looking at its best; everything is in bloom. MY FAVOURITE BREAKFAST SPOT IS Moorcroft Manor. FOR LUNCH, I SUGGEST Lemon Tree Bistro. MY FAVOURITE RESTAURANT IS Old Hatchery, TRY THE fresh trout caught in their dams. BEST LATE NIGHT SNACK FROM KFC. MY FAVOURITE picnic SPOT IS Himeville Reserve. FOR A NIGHT OUT ON THE TOWN TRY any of the Underberg pubs on the main road. 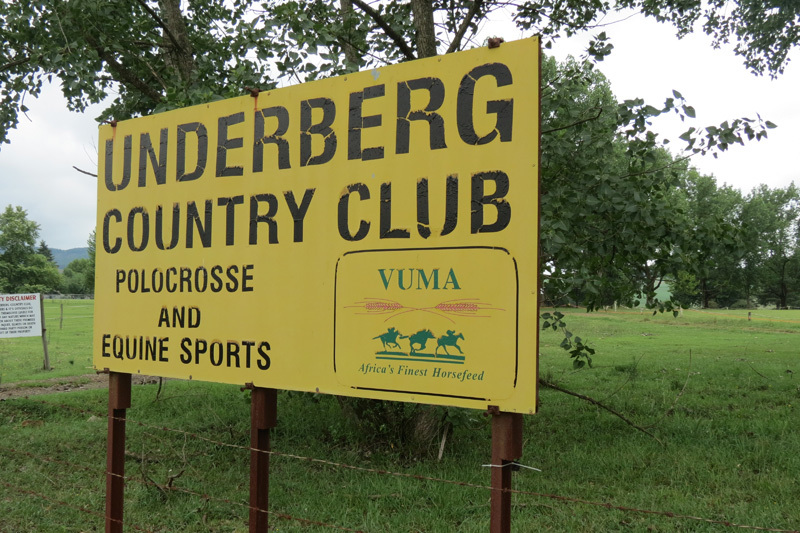 IF YOU WANT TO MEET LOCALS, GO TO the Underberg Country Club. Underberg’s BEST KEPT SECRET IS the view from the top of Hlongoma Mountain. MY FAVOURITE THING TO DO WITH FRIENDS IS to go horse riding. FOR SOME CULTURE I LIKE TO GO TO the Underberg Studio. TO RELAX AND RESTORE MY SOUL, I LIKE TO visit the local beauty parlour! IF YOU’RE FEELING ADVENTUROUS, TRY quad biking at Major Adventures. MY FAVOURITE WALK IS to the top of Hlongoma Mountain. 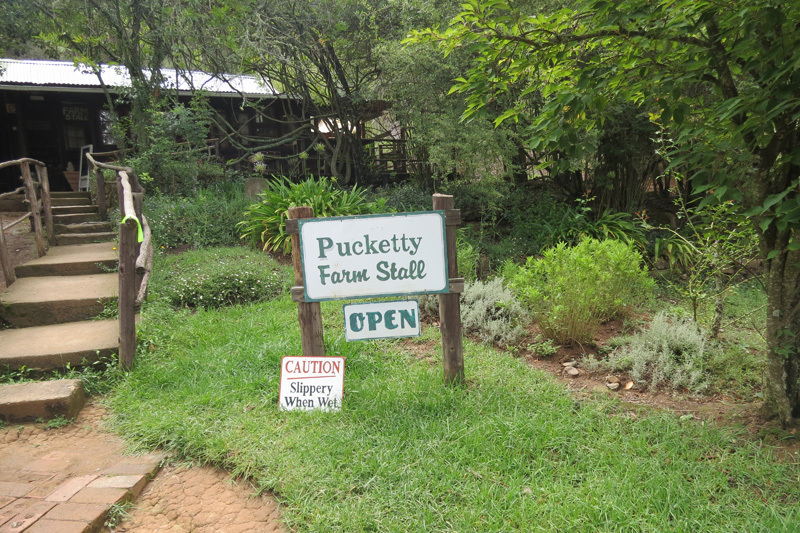 MY FAVOURITE farm style SHOP IS Pucketty Farm Stall. MY FAVOURITE bird WATCHING SPOT IS Giants Cup Wilderness. IF YOU’RE HERE IN April, JOIN IN THE FUN AT the Splashy Fen Festival. MY FAVOURITE MUSEUM IS the Himeville Museum. CHECK OUT THE exhibit on life for the early settlers. MY FAVOURITE BUILDING IS Reichenau, FOR ITS historical past. TRAVELLING WITH CHILDREN? 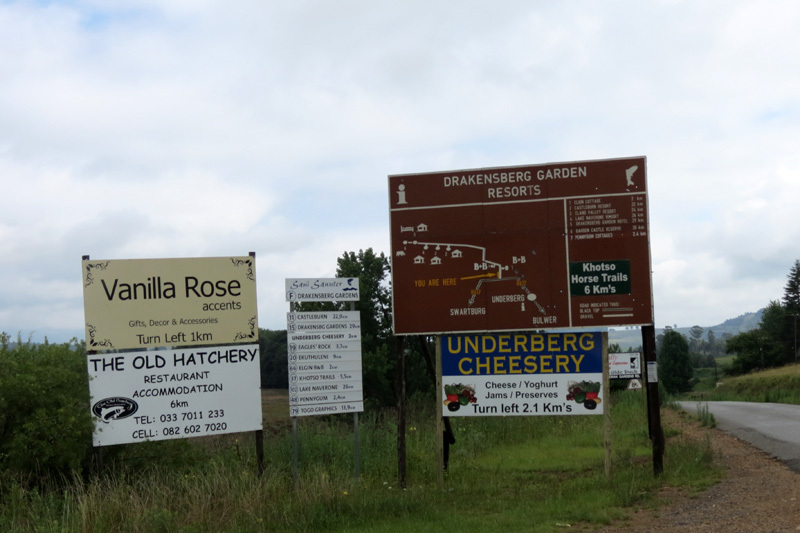 A FUN OUTING IS Underberg Cheesery where the kids can milk the cows. BEST CHEAP AND CHEERFUL OUTING IS a picnic in one of the many reserves. WHEN MONEY’S NO OBJECT, I LIKE TO spend the day at Major Adventures. 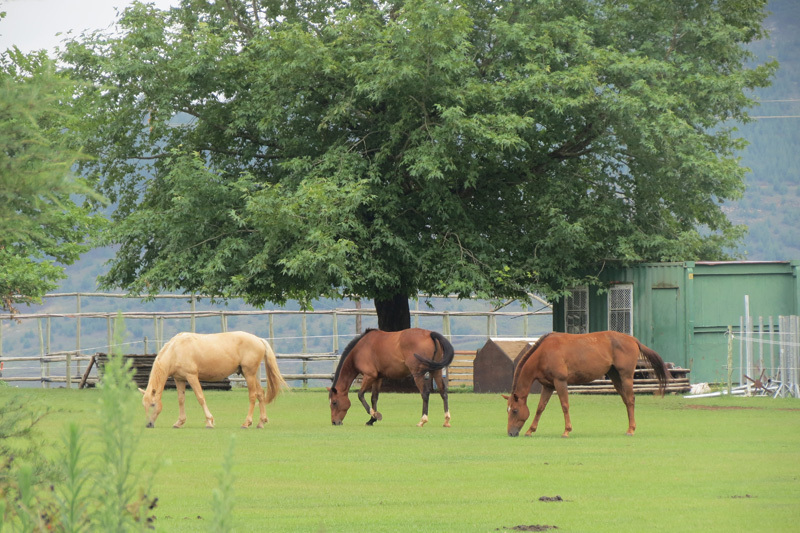 THE MOST UNUSUAL THING I SEE HERE IS how well kept Underberg town is. MY FAVOURITE WEEKEND GETAWAY IS spending time with family at Bergview. WHEN I WANT TO GIVE BACK TO THE COMMUNITY, I provide employment to local staff. 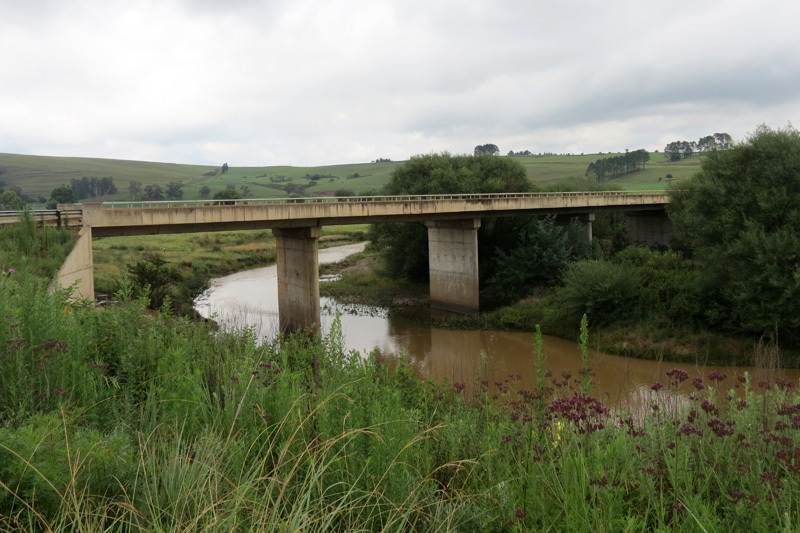 Other: The local people are very friendly and helpful to all the tourists that visit Underberg and the surrounding areas. 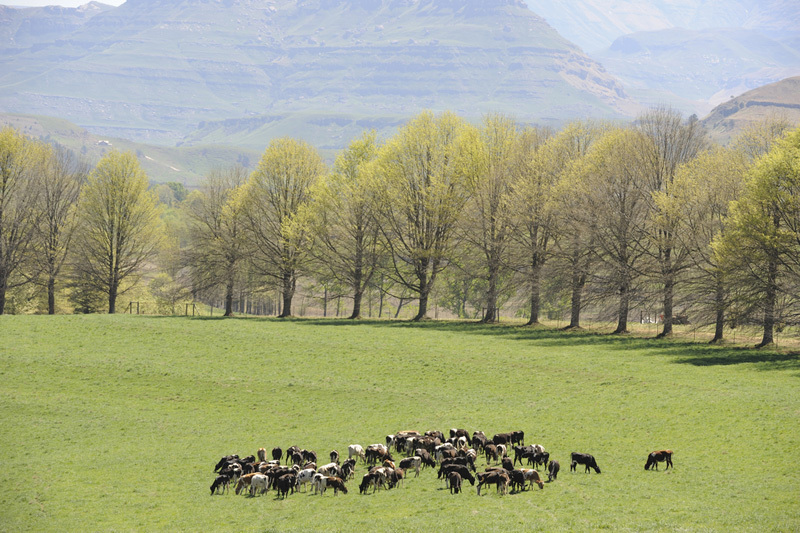 I Love Underberg because of its farmstyle lifestyle and friendly people.